Twitter is in for a massive influx of users if Evan Williams has his way, as the co-founder of the site believes it will reach a billion members. Speaking at a conference in San Francisco, Williams asserted that "Twitter will get a billion users," although he was coy as to when this will happen. This is the same number Mark Zuckerberg said he was aiming for when Facebook reached 500 million members. Interestingly, Williams did try to separate Twitter from other social networks saying that the site was more like an information network. Twitter currently ranks globally as the third biggest social network, behind Facebook and MySpace. The site has already hit the hallowed 1 billion number, but this was for searches on the site. The amount of searching has gotten so big that the site had to build a new search engine from scratch. 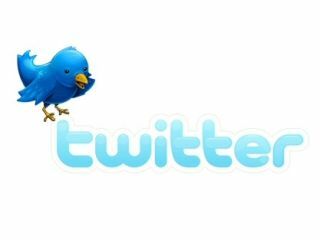 Williams also revealed that around 1.8 million new users per week are signing up to use Twitter. Just last week, Williams announced that he will be stepping down as CEO of the company.